The U.S. Route 50 Four-Lane Coalition is a group of Communities, Counties, Organizations and Individuals united in supporting the expansion of U.S. Route 50 into a four-lane expressway. This will make traveling across Southern Illinios safer as well as helping to secure future economic stability for our communities. Generations to come will reap the untold benefits that this development will bring to our communities. 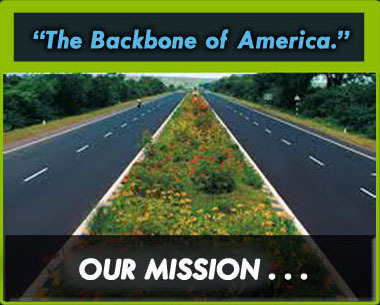 Join us now in our mission to widen the highway all across the state of Illinois. For more information, please call 618-392-2305 or email Director of Communications Courtney Yockey.